The World Cup host cities have plenty to see and do in their own rights, and you can easily fill your free time in them before & after matches. But if you have a few days spare between matches, why not visit some of Japan’s other sights and cities which aren’t hosting – likewise, if you’re attending matches at opposite ends of the country, why not make a train trip out if it with a few stopoffs en route rather than just flying from A to B? It’s super easy to do this if you take advantage of the JR Pass, a hop-on hop-off rail pass for tourists which makes Japan’s otherwise pricey bullet trains very reasonable. Even if you don’t do anything quite so ambitious, there are some cracking daytrips and 1 or 2 night side trips you can make from the host cities. And after all, if you’re flying all the way to Japan for the rugby you might as well make the most of it and see as much of it as you can while you’re there. 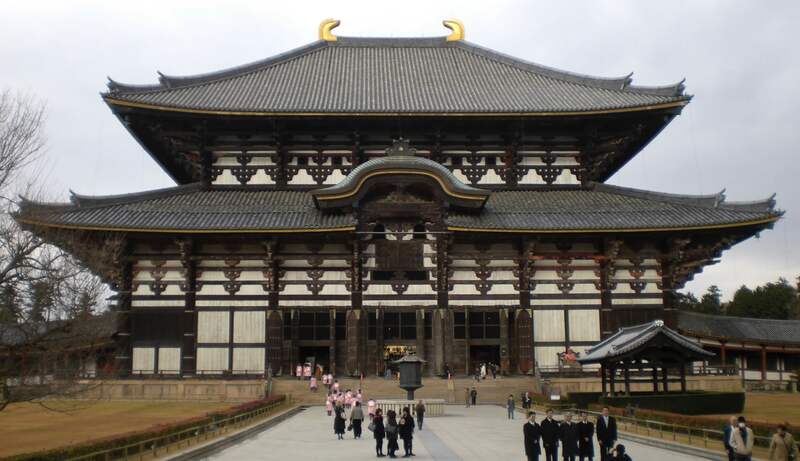 Another ancient capital and easily doable as a day trip from either Kyoto or Osaka, there’s a lot to see in Nara but the main draw is the Great Buddha at Todai-ji. Of the many castles throughout Japan, only a dozen are surviving buildings from the feudal era – the majority are modern concrete replacements. 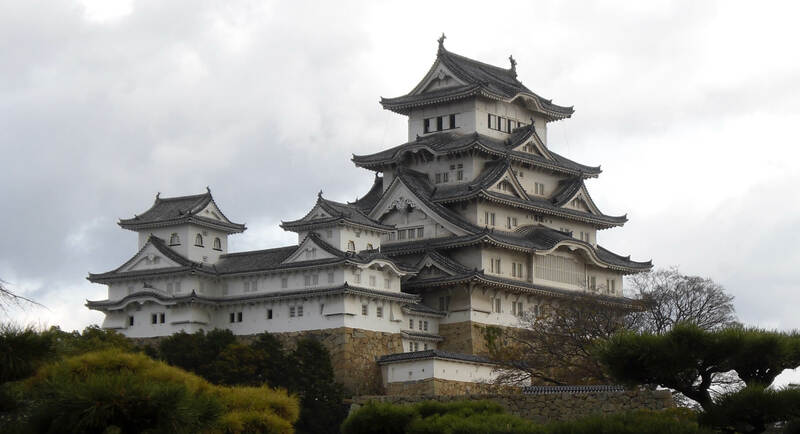 Himeji Castle (aka the White Egret Castle) is one of the originals, and renowned as the most beautiful of the lot. 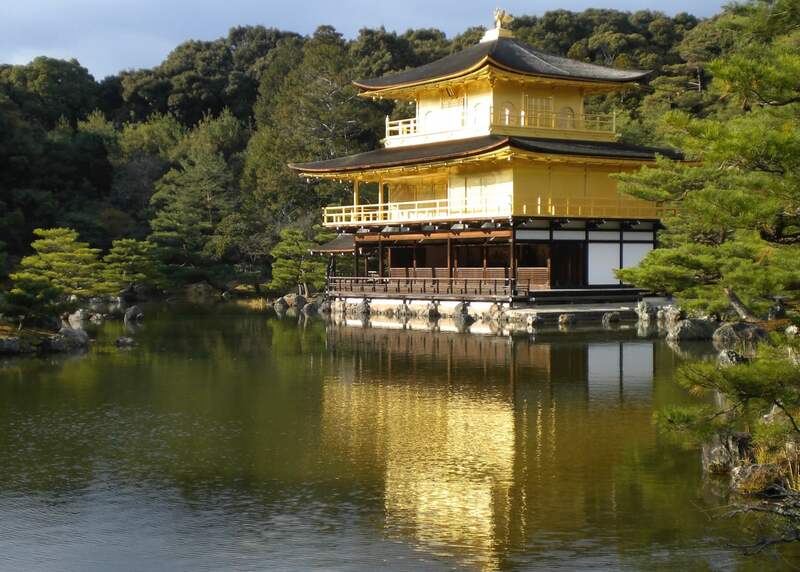 It’s an easy day trip by bullet train from Kobe, Osaka or Kyoto, and if you have the JR Pass it’s a good little stop en route between Osaka and Hiroshima or Fukuoka – using the pass you can jump off at Himeji for a couple of hours and stroll up to visit the castle before carrying on to your destination. 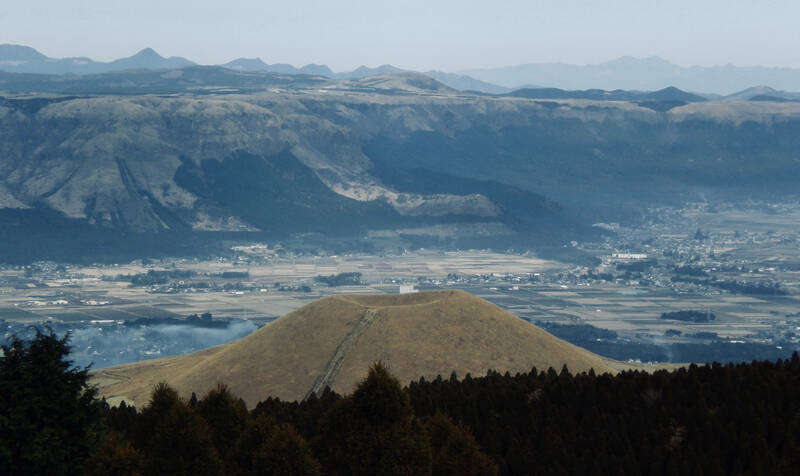 The Mt Fuji climb’s already closed for the year by the time of the World Cup, but if you want to get up close for the views then Kawaguchiko (Lake Kawaguchi) in the Fuji 5 Lakes region does the job, doable as a daytrip or you can go stay up there. It’s a thousand metres higher than Tokyo so the autumn colours reach their peak a month or so earlier than in the city, generally in early November – if you’re in Tokyo for the final, that’s the perfect time to visit Kawaguchiko (though it’ll be nice throughout October too). Search Agoda for Kawaguchiko hotels. Home to the Kamakura Great Buddha and a number of beautiful temples, with some good hiking trails in the hills behind and views over Sagamihara Bay. 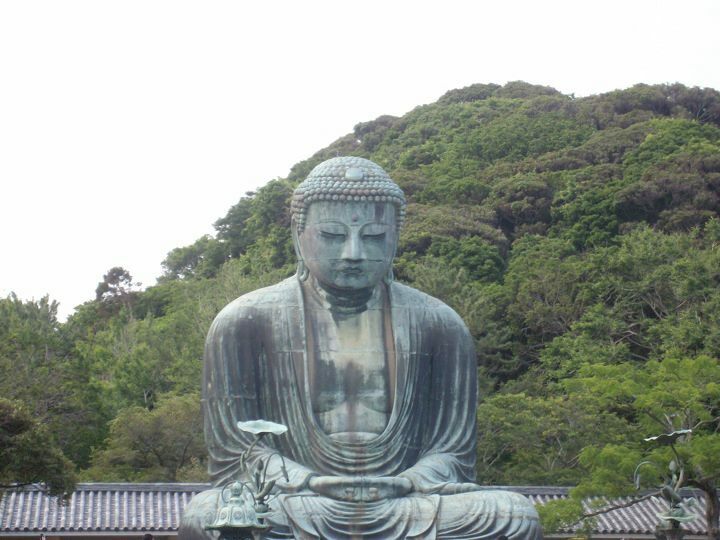 It’s possible to visit Kamakura & Yokohama in one day e.g. head to the Great Buddha & Hasedera Temple first, then dinner at Yokohama Chinatown and maybe go up the Landmark Tower for the night views. Alternatively you could head on to nearby Enoshima (a popular little island just off the coast) from Kamakura. 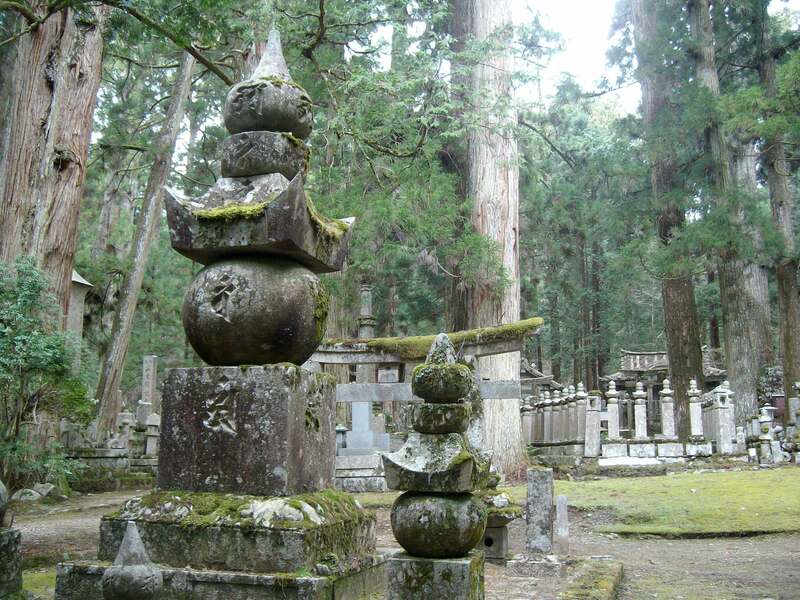 The mausoleum of Tokugawa Ieyasu, unifier and first shogun of Japan, is one of the most important historical sites in the Tokyo region and one of the more impressive you’ll see. Nikko is also a famous region for autumn colours; the lower Nikko area round the mausoleum will change colour a bit late for visiting rugby fans, but if you venture into the Okku-Nikko (‘Deep Nikko’) area there’s a significant altitude gain so you can see the colours up there around the lakes and waterfalls. Hakone: the Fuji-Hakone-Izu National Park lies not far west of Yokohama, consisting of the Mt Fuji area and the Izu Peninsula.